Lots of vapers still get a bit of a hard time about their hobby. Thought it's grown in popularity enourmously, there are still stigmas attached to it with many asking the question, 'is vaping safe?'. 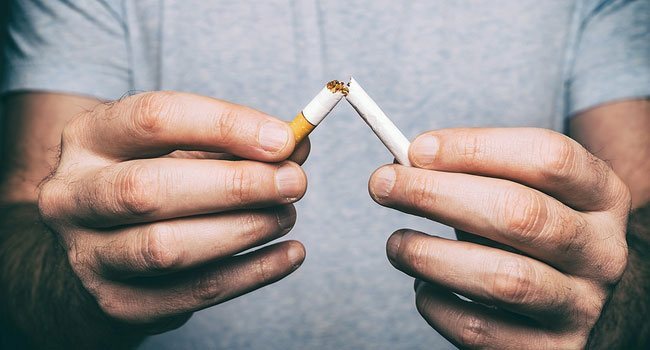 We know that smoking cigarettes is most certainly bad for our health, largely due to the tobacco, but vaping is tobacco free - so why the concern? vape mods: what are they and how do you get started? Vaping is soaring in popularity. 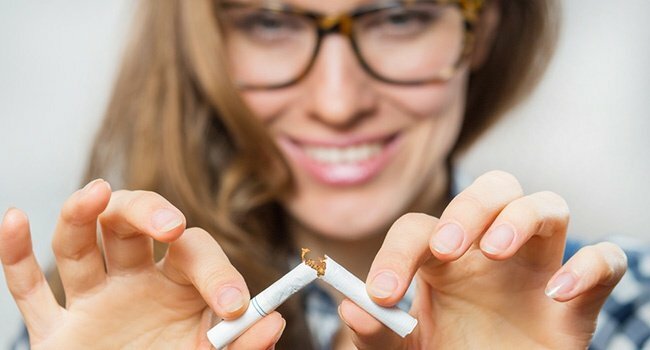 Whether it's a vehicle to quit smoking or a relaxing hobby that people are picking up, more and more people are doing it every day. 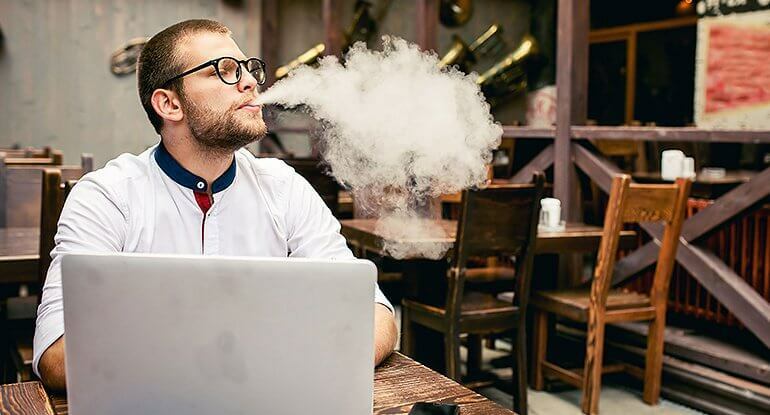 It stands to reason that searches for various questions online are through the roof, and we've noticed that most of them around the many vape juice or e-juice varieties that are available. What is e-juice? What's in it? Is it safe? Which one should you pick? If, as a beginner vaper, you've asked yourself any of these questions, read on. Vaping has soared in popularity over the past decade. It started life as a simple yet effective way to combat smoking, but has since evolved into an elaborate and sophisticaed hobby, with mods and gadgets being constantly innovated to improve the experience. However, one question has stood head and shoulders above all else - is vaping healthier than smoking? For years opinions have swung to and fro with a distinct lack of evidence, leaving many of those curious about vaping on the fence. 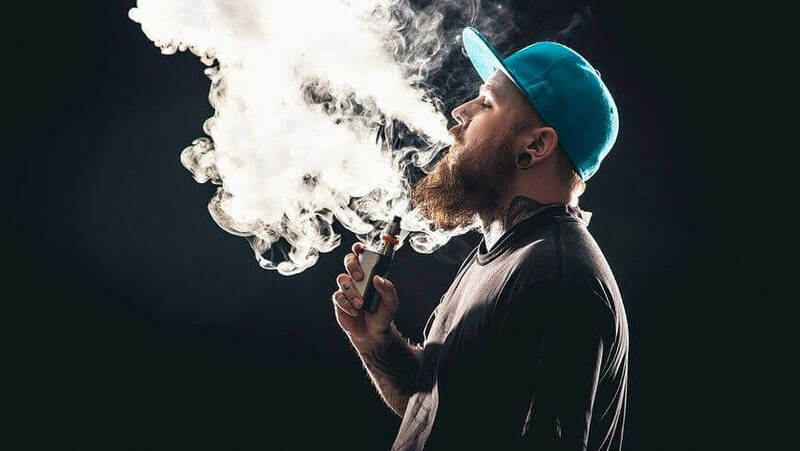 Now the National Heath Service in England has come forward with new research that seeks to 'clarify' confusion around the harms and benefits of vaping, and the results are clear. Everyday vaping: What Social Rules should you follow? Vaping is still a relatively new trend. One of the major pulls of vaping to smokers and non-smokers alike, is the ability to do it anywhere, anyime. 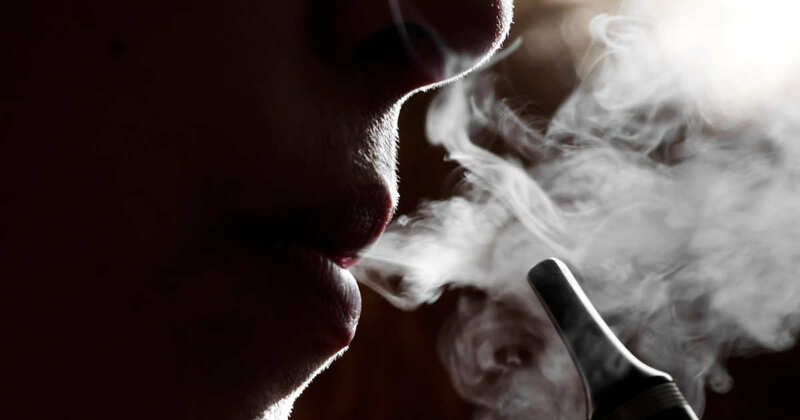 It's a great way to relax, and because vaping is nowhere near as harmful as bad habits like smoking cigarettes, there are no laws governing where we can or cannot do it. However, that doesn't mean we can freely disregard other people. Like everything we do in public, we need to be considerate and follow the unwritten rules that accompany activities like vaping. For someone new to the vape world, this can be perplexing and may even dissuade them from vaping in public. Don't be dismayed... we have you covered. Here's our quick quide to vaping etiquette so you can vape in quiet confidence. Vaping has taken off in a big way, and more and more people are joining in as we approach 2018. 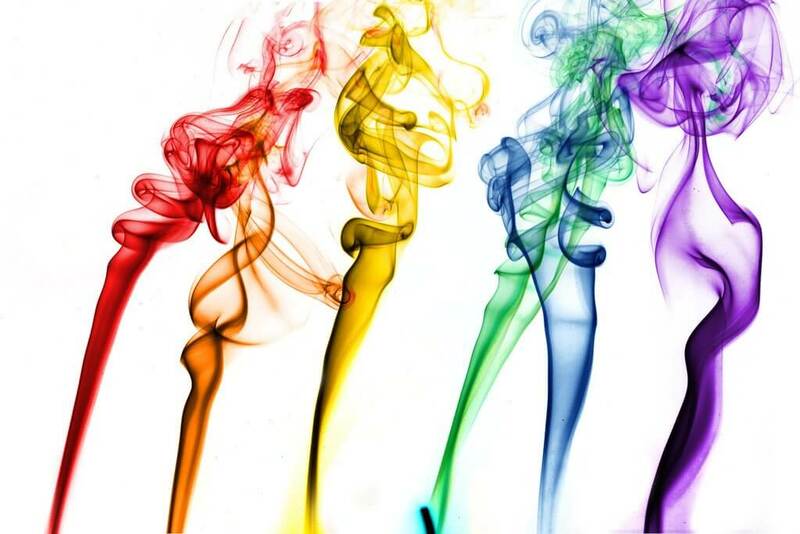 Whether you're new to vaping and enjoying your first vape kit or you're a seasoned vaper looking for something a little different, you've probably thought about vape clouds. Vaping is relaxing. That's why we do it. Sometimes, whether at home or out in public, it feels good to produce a nice, thick vape cloud that's full of flavour. You've probably seen other vapers do it and wondered how it's done. Really, it boils down to two things - technique and vapor production. Vaping is more popular than it's ever been, and more and more people are talking about it. Most of it is good, but there are some rare instances of vape kits at the lower end of the market overheating or even exploding, and that's gotten some people concerned. There's been an article about it in the Worldwide Press, and America's Food & Drug Administration have set a date to discuss the matter. But what's really going on here? Is this something the average vaper needs to worry about? If you're thinking about getting into vaping, you want to know the facts and you want your safety to be assured. Negative health effects of vaping: Are they any? 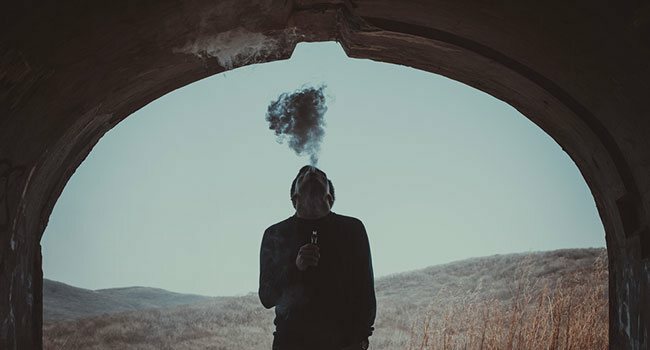 As vaping becomes increasingly popular, it's the question on everyone's lips - what are the negative health effects of vaping? Daily, we see stories in newspapers and on television discussing the health risks of vaping. Many of them cite recent studies from ambiguous organisations that we've never heard of, so what should we believe? 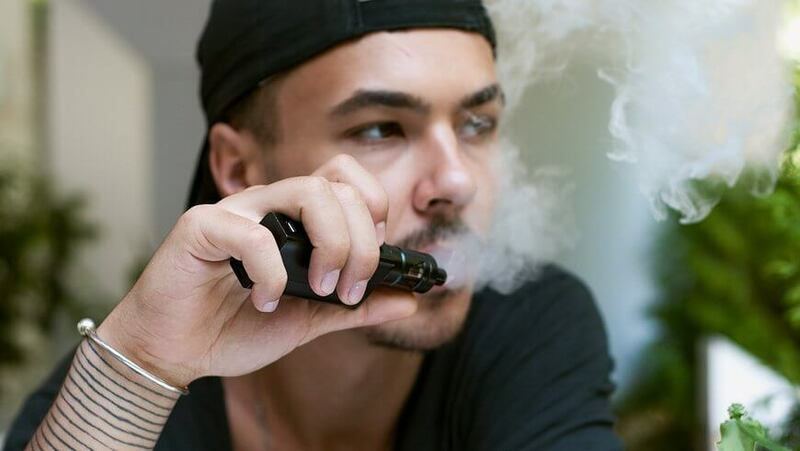 For many vapers and would-be vapers, the question isn't whether or not there are any negative health effects of vaping - the question is whether the health risks outweigh the rewards. Vaping 101: What are the best batteries to use? When people first pick up vaping, they're usually not bothered about the details. The novelty is enough to carry the experience, and most people will be happy to put their hands on an affordable kit just to try things out. However, as they get more accustomed to vaping, they naturally seek to tailor the experience. That's where vape mods come into play. Once they've found the right style of vaping for them, be it mouth-to-lung, direct-to-lung, sub-ohm or a style of their own (check here for our guide on vaping techniques), the start to seek the best of everything to optimize the experience. The best mods, the best e-liquids and the best batteries to use. 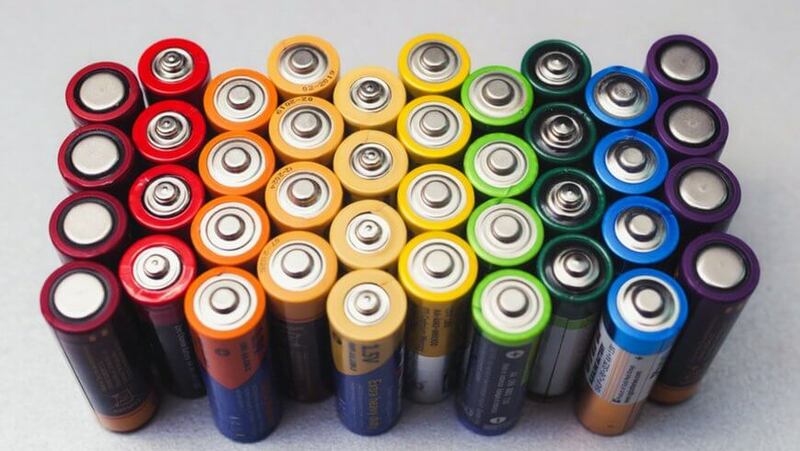 The battery may be the last thing on your mind when you start vaping, but pretty soon you'll start to realize the impact a battery can have on your vaping experience.